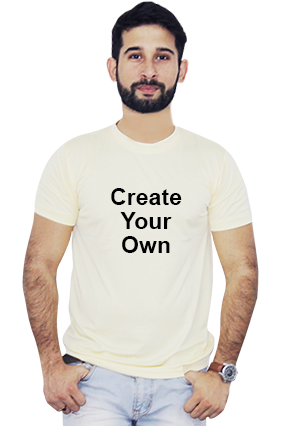 The most comfortable wear of every generation is T shirt which can be worn both by men and women of all age groups. 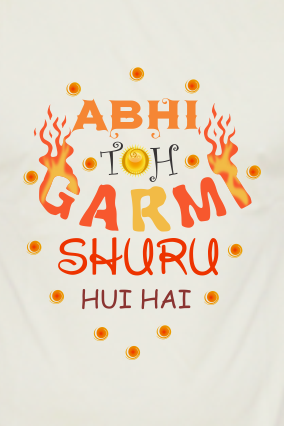 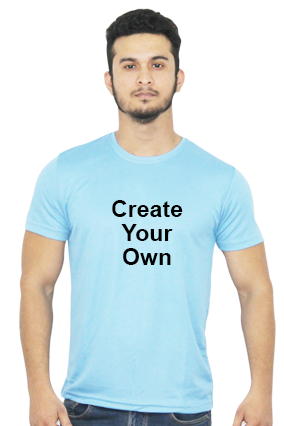 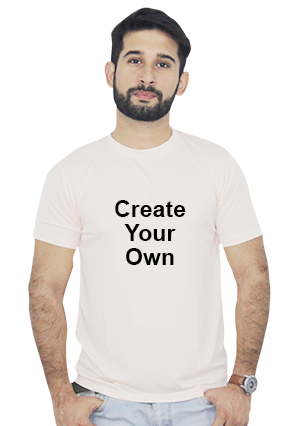 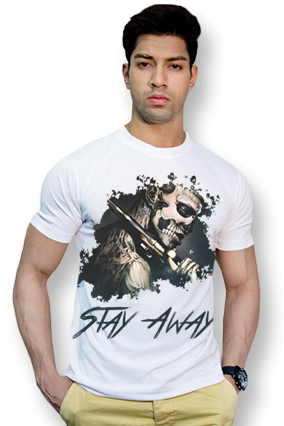 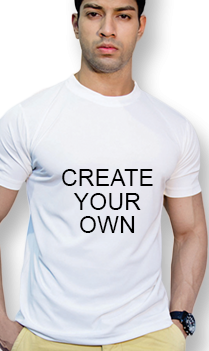 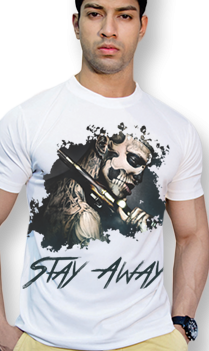 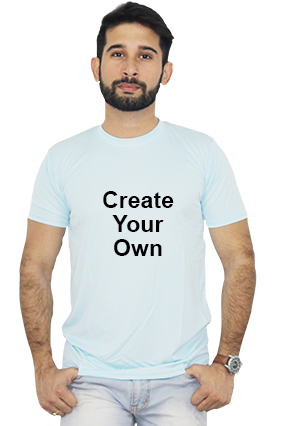 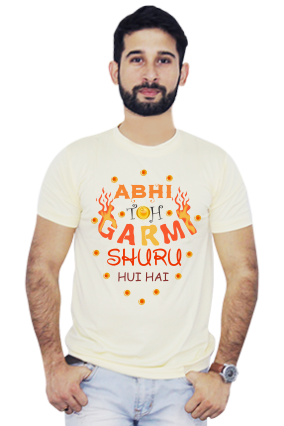 There are different varieties of T shirt with different size, colors, quality and brand. 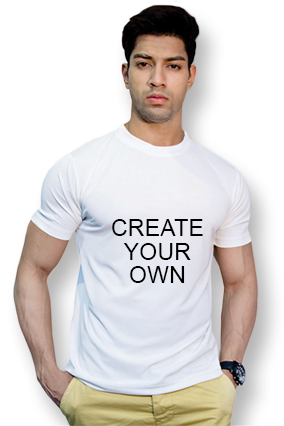 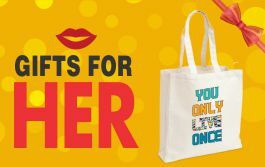 One of them are dri fit t shirts which is made of dri fit material which makes your tees more comfortable to wear anywhere you go. 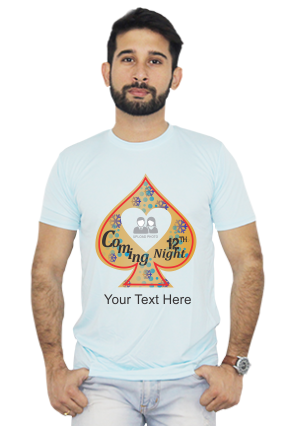 You can wear Dri Fit T shirt at any kind of occasions such as birthday party, farewell party, official party, wedding ceremony, anniversary etc.